It was only yesterday that Middle-earth: Shadow of War launched, but now the PC version has seen its DRM mechanism cracked. 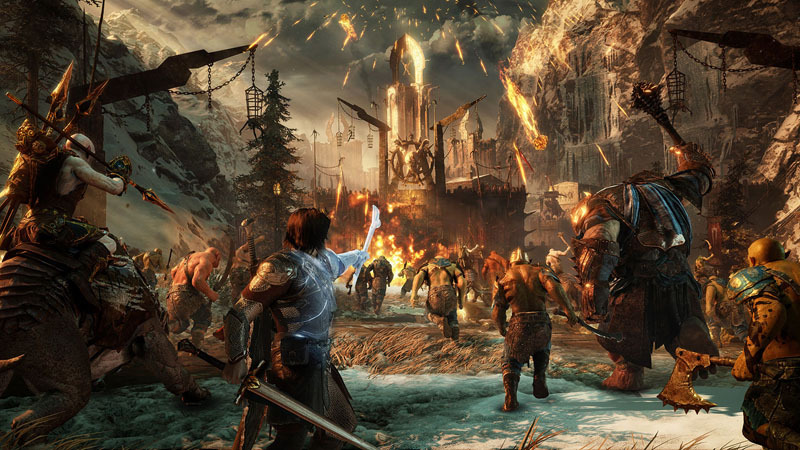 Shadow of War reportedly uses Denuvo's DRM system, cracked in less than 24 hours. Denuvo's DRM system is used by game developers to curb piracy, but obviously not in the case of Shadow of War, because it took less than 24 freaking hours. In comparison, Mass Effect: Andromeda's DRM was cracked inside of 10 days, while Resident Evil 7 was cracked in less than a week. Denuvo is used by some of the biggest developers, on some of the biggest games on the market including Batman: Arkham Knight, Metal Gear Solid V: The Phantom Pain, and Rise of the Tomb Raider.